If you are a fulltime blogger or company, you know how important data management is for your business or blog. Companies like Profisee can help you to master data management through their master data management software. This is important, especially if you master more than one domain. With data management software you can integrate, manage events, customize applications, increase work flow, manage records and more. Digital Transformation has had major impacts on industry and is one of the reasons half of the Fortune 500 companies have disappeared since 2000, according to Pierre Nanterme, CEO of Accenture. Companies who are not shifting in the direction of Digital Transformation are likely to be merged or acquired or bankrupt in the future. If you do not see your company as a Technology company, you probably should start to. This applies to food companies as well. Even the VP of Enterprise Data for Dominos has said that they are not just a pizza company, they are a technology company that sells pizza. Technology is advancing so rapidly, it is crucial that we, as businesses, keep up with it. Many companies do not know where to start. That is where Data Management companies, like Profisee come in. Did you know that leaders in Digital Transformation generate an average of $100M in additional operating income each year, according to Keystone Strategy? It is important to have a thorough knowledge of your data and use it to your advantage. 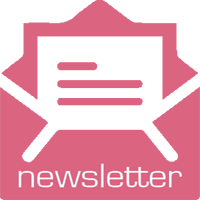 Your blog or organization needs to understand its mission and encourage innovation. 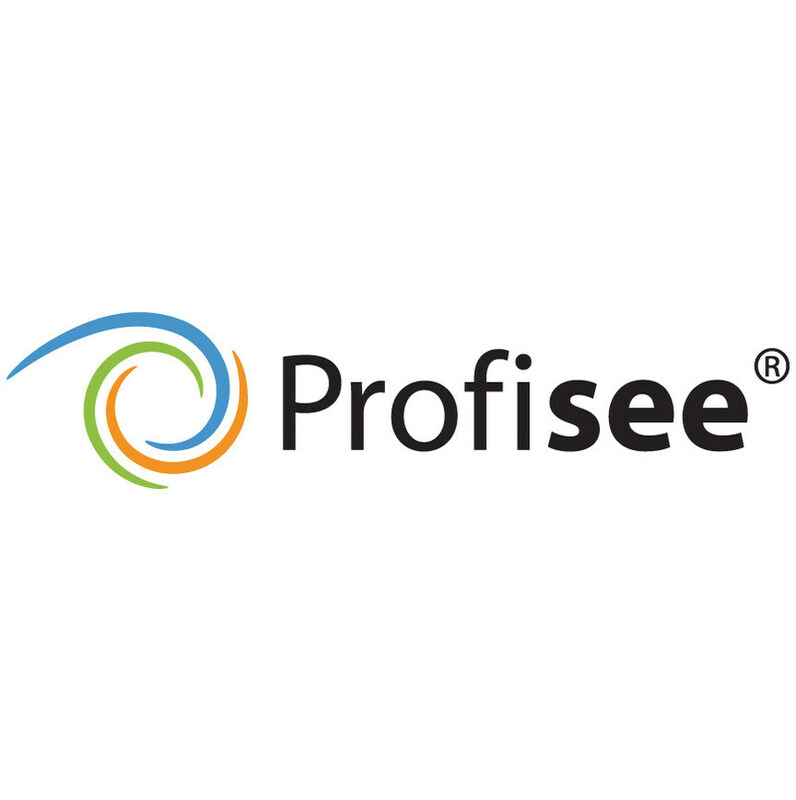 Proifisee is the fastest master data management vendor in the market. They work with companies of any size to help them see how easy, fast and valuable it is to build their trusted data foundation with the Profisee platform. Profisee also has an online training academy that allows them to train anyone, anywhere, anytime. 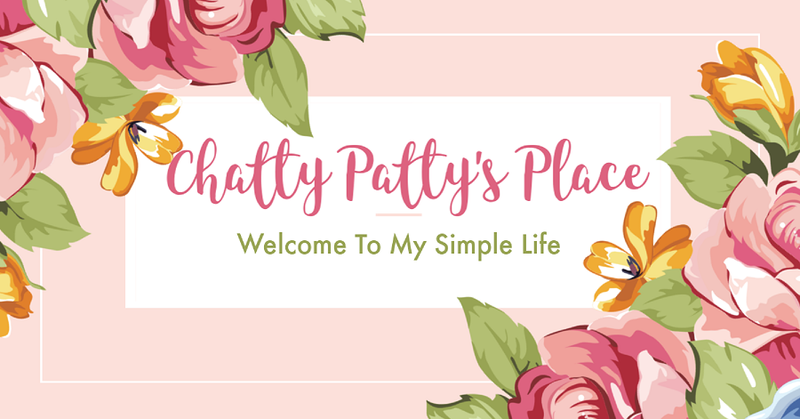 This academy is perfect for beginners and experts alike. It can help teach you the tools you need for mastering data management, and can help experience persons, fine tune their skills in data management as well. This academy has over 21 hours of on demanded content that is recorded and easy to follow. These will take you from the most basic MDM concepts, to becoming proficient users of the platform. They have 2 certification paths that will guide you to becoming better users of their platform. 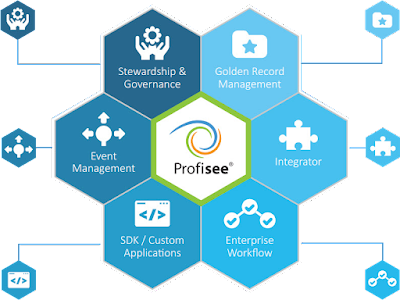 The Profisee administrator platform is perfect for data stewards and administrators looking to grow their skills. If you are a technical user, looking to get into bits and bytes of the platform, the Profisee Certification path is for you. Profisee Academy states that each course is broken down into byte size modules that are geared to make learning easier so that more knowledge can be consumed by the student. Each course is followed by a short assessment test, to ensure that you have gotten the most out of the academy course. We have to start taking advantage of all the data we have now, so that we can grow bigger and better, because if we don't, someone else will.